Home / Personal Growth / Get Ready For Disclosure! Happy New Year 2018! Free Background Stock. The UFO Disclosure Blues. #By The Joshua Tree. #Happy New Year 2018! Free Background Stock. 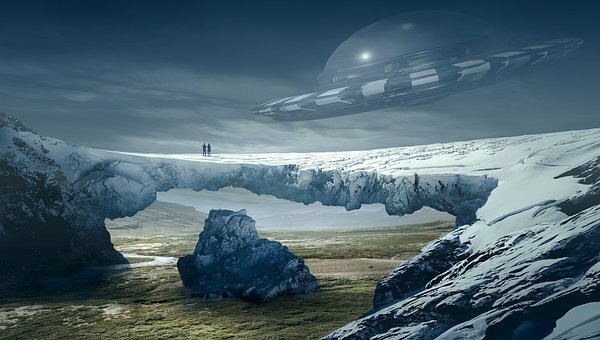 Disclosure Antarctica. Published on 21 May 2017. Task force that investigated sightings of unidentified flying objects ran from 2007 to 2012 with an annual budget of $22m. “The truth is finally out there after the Pentagon admitted it ran a secret UFO investigation programme for five years until 2012. The US defense department’s own “X-Files” operation, known by the less catchy title of the Advanced Aviation Threat Identification Program, was closed after a change in funding priorities, it said. But the remarkable revelation has raised more questions than answers, including whether the programme has been completely shut down, or just covered up further. While the Pentagon claims it ended five years ago, it said it continued to take seriously “all threats and potential threats to our people”. Previous The Canada Experiment: Is This The World’s First ‘Post National’ Country?